A Highlands County Deputy has been arrested, accused of attempting to sexually batter a fellow deputy. 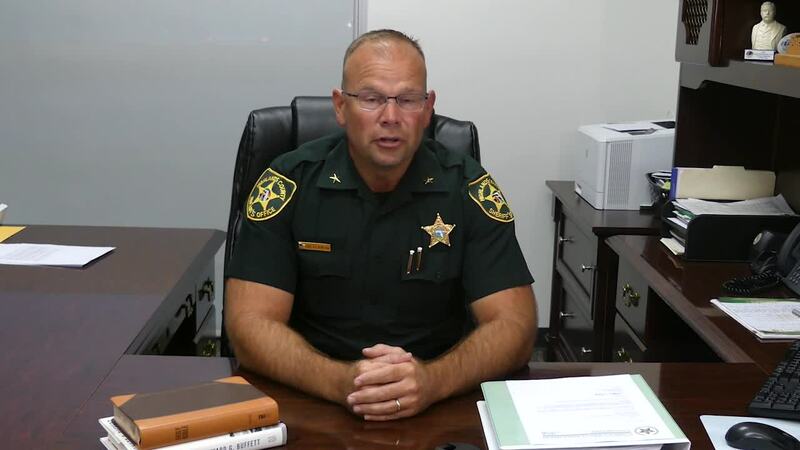 SEBRING, Fla. — Authorities arrested a Highlands County deputy for attempting to sexually batter a fellow deputy. According to the Highlands County Sheriff's Office, in October, a female deputy informed her supervisor about an incident with another deputy which occurred at South Florida State College. The female deputy, who was off-duty at the time, alleged that she had been the victim of an attempted sexual battery by Deputy Sheriff Zachary Lehman, who was at the time in uniform and on duty. The victim advised she tried to leave several times, only to be forcibly pulled back by the male suspect. The victim stated that while she was being held against her will, the suspect tried to sexually batter her before eventually allowing her to leave. As soon as the accusation was made, Lehman was relieved of duty and placed on administrative leave as the criminal investigation began. After a thorough investigation, a probable cause affidavit was turned over to the State’s Attorney’s Office, who agreed that there was sufficient evidence to move forward with criminal charges. A judge then reviewed and signed the probable cause affidavit and an arrest warrant was issued for Lehman. Lehman was arrested on Thursday and charged with attempted sexual battery and armed kidnapping to facilitate a felony and transported to the Highlands County Jail.